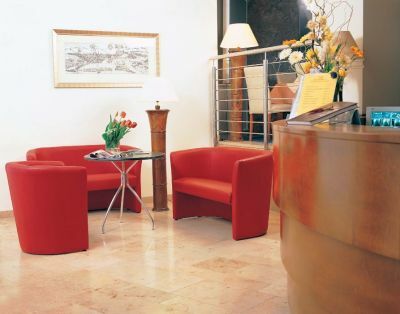 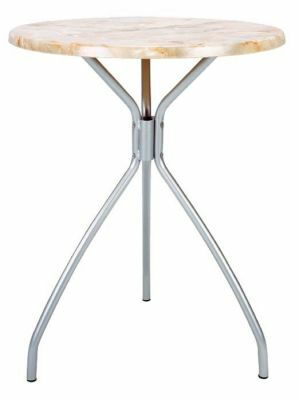 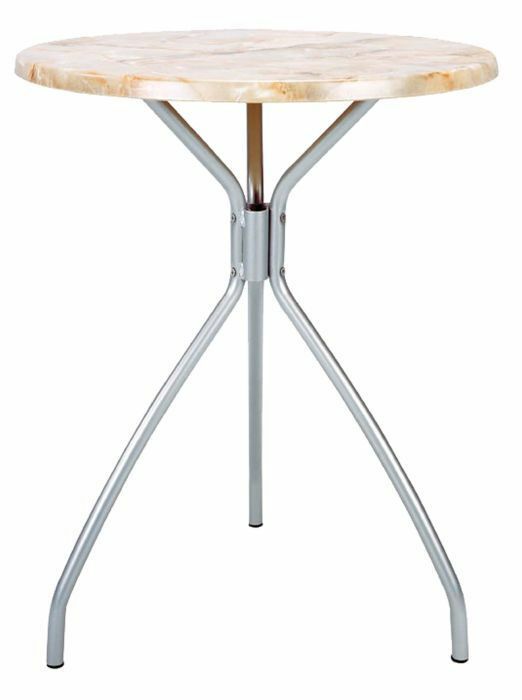 Elegant three leg cafe table base in a choice three finishes and suitable for use with 600mm diamter round tops. Normal lead time is 20 days from order. 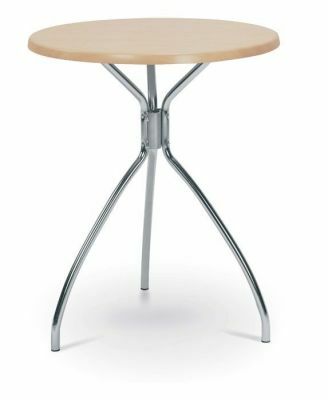 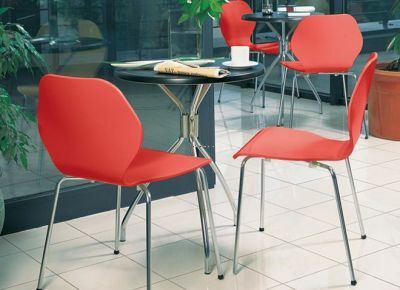 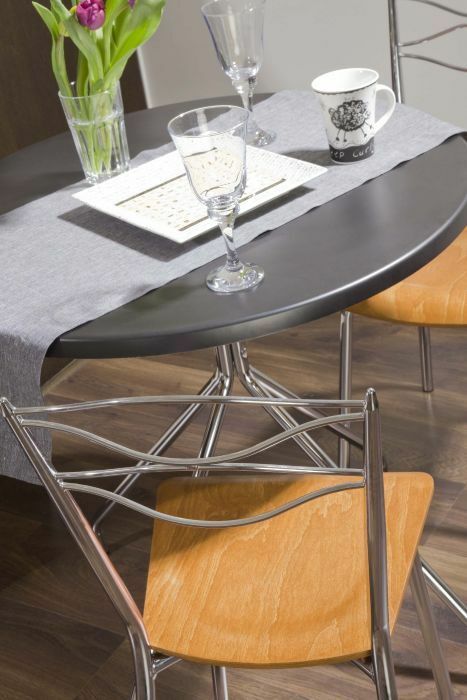 Elegant in design yet strong in construction, the Donna three leg table base is a great addition to any modern cafe area or dining space for home use.